There are 3 ways to support us. You can read here how. There are three ways you can help keep this site up and running. 1. If you would like to make a one time support contribution you can do that here. Click on the 'Donate' button. Or you click on the iDEAL logo if that service is provided by your bank. They are secure pages and it is self-explanatory. 2. You can register as a member of this site. You will then receive your own Question Yournal. When you are logged in, your questions are saved with the answers given by the Yijing. You then have the opportunity to read back your questions and answers. Membership costs $12, - per year. 3. One of the best ways to support our Yijing website is to do your amazon shopping through our affiliate link. It is no extra cost to you and we make a small referral fee. Just click the icon below and do your normal amazon shopping! (after you click the link be sure to “bookmark” the page so you can click it easily whenever you need to do some amazon shopping). 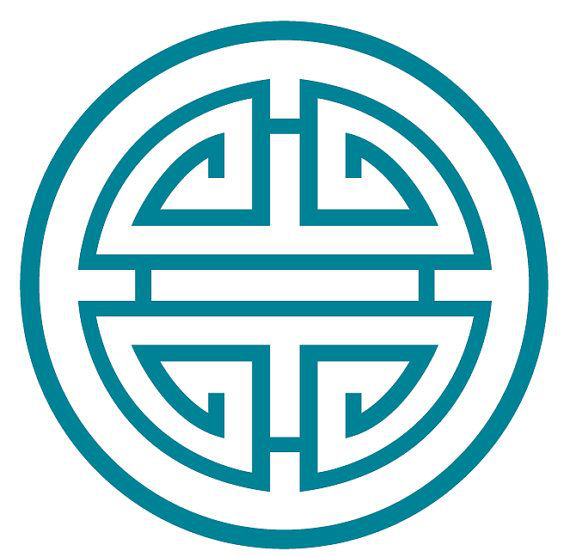 The Yijing Foundation is very thankful for the support you give to the maintenance of this website.